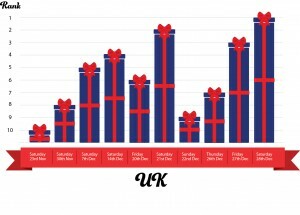 The 28th and 27th December are the first and third busiest shopping days respectively in this year’s holiday calendar. Unsurprisingly the final Saturday before Christmas, 21st December, takes the second spot, with the remaining two pre-Christmas Saturdays in fourth and fifth position. These predictions mirror foot traffic patterns across retail stores in 2016 and highlight an appetite amongst UK shoppers for post-Christmas bargains. 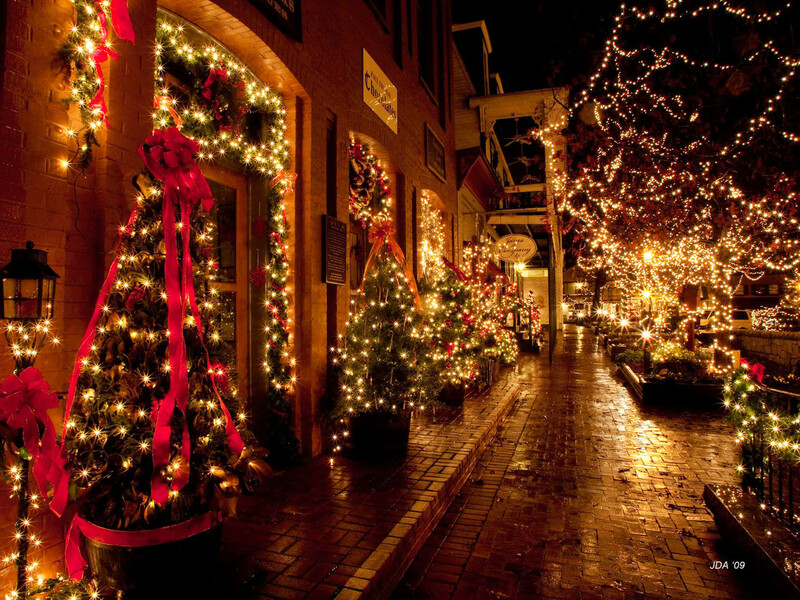 Many predict that this will be the busiest Christmas since the recession began, meaning retailers must be prepared to provide excellent customer service throughout the season in order to reap the rewards. Recent research from Verdict has estimated that consumers will spend at least £2 billion more than last year, with ICM Research predicting an unwavering appetite for bricks and mortar shopping this year. Having the right resources available, in the right places at the right times will be crucial to enable retailers to capitalise on their busiest shopping days. “Planning for Christmas must be based on fact rather than intuition, and monitoring our stores’ foot traffic and conversion rates have become invaluable KPIs for us”, says Ivar Campbell Cole, Project Manager at Thomas Sabo. “Having access to this data on a daily basis enables us to react quickly and make the changes necessary to ensure that traffic is converted to sales as efficiently as possible, is our greatest opportunities to sell, meaning that store managers have the right staff in place at peak times and can allocate resources to less important tasks during quieter periods – both essential elements of operational planning over the festive period. Consumer confidence is on the rise and this year looks set to be a happier Christmas for us all. Conversion rates during the holiday season are traditionally very high with most people intent on shopping rather than browsing. Retailers need to understand and manage how many people are entering their physical stores, how they are browsing and whether their needs are met adequately in order to respond to longer opening hours and larger crowds. A combination of perimeter and interior analytics can help them to make better decisions around staffing, scheduling, marketing and advertising, ensuring that shoppers have the best possible experience during this holiday period.” This is not mirrored online as impressions and sales are monitored instantly, and expectations fulfilled. The disaster however would be not capturing this data and effectively using instantly such as by cart abandonment emails, and individually personalised selections and offering by email in support of promotions and marketing. Predictions for this recklessness are estimated at as much as 20% of ecommerce retailer’s entire Chirstmas trunover. One of the world’s largest provider of people counting technology and foot traffic analysis, harness data from across the global retail landscape and have made predictions for the top ten busiest shopping days across the US and Europe. While holiday shopping patterns differ across Europe, France and Germany share almost exactly the same top ten traffic days, with only their ranking differing slightly. Spain however, will see its busiest shopping day land on the 4th January due to the traditional celebration of the Epiphany.